The next best thing to being ocean front! 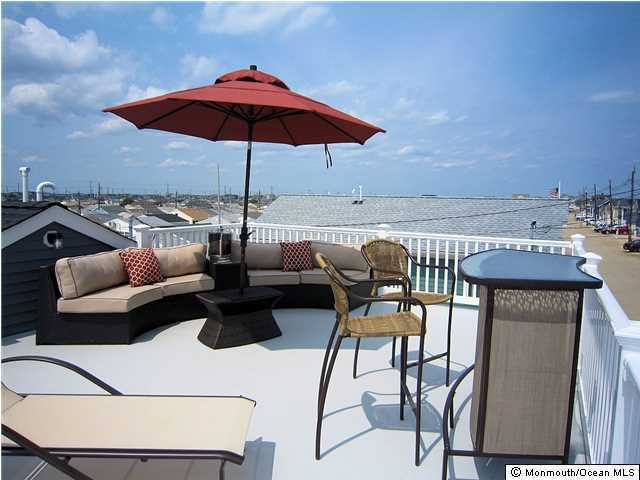 Brand-new, ocean-view home with large, rooftop deck with bar and lounge area. Only one house between you and the beach-there are also ocean views from the side deck and kitchen/living room. Home has extra half bath, too. Other features include central air, forced hot air heat, granite counters, dishwasher. washer/dryer and hurricane windows. Leased land for great tax write-off. Incredible rental potential of about $45,000 for the summer season.